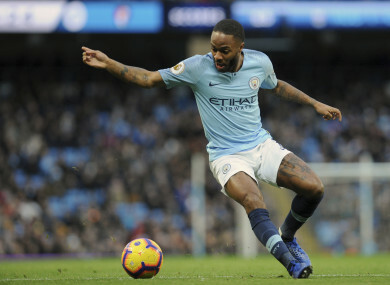 RAHEEM STERLING HAS criticised the coverage that black players receive in the media after he was allegedly berated by Chelsea supporters in Manchester City’s 2-0 defeat at Stamford Bridge on Saturday. “This young black kid is looked at in a bad light. Email “Sterling claims newspapers 'help fuel racism' following alleged abuse at Stamford Bridge”. Feedback on “Sterling claims newspapers 'help fuel racism' following alleged abuse at Stamford Bridge”.